All dermal fillers are not created equal. 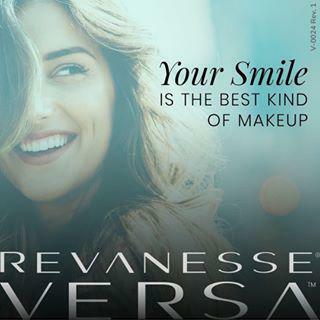 A unique formula, high quality ingredients and innovative manufacturing techniques ensure that Revanesse Versa is optimized for remarkable results. Versa is processed in small batches, in our own state-of-the-art facility to maximize quality and safety. For those who are looking to take control of the signs of aging, Revanesse Versa is a multi-purpose dermal filler that leverages state of the art production methods, optimal ingredients and rigorous quality testing to provide remarkable results. Revanesse® is tried and tested, with over 1 million syringes used worldwide since 2002.